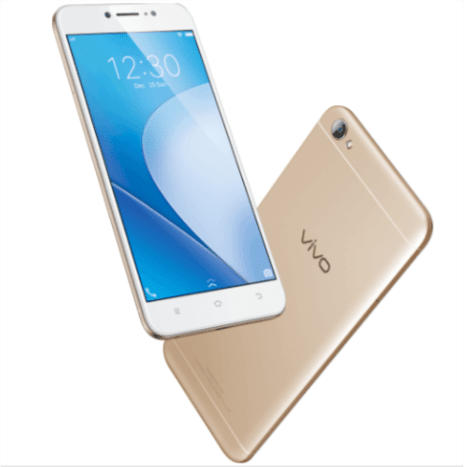 Chinese smartphone manufacturer Vivo in an effort to expand its Y line up has launched the Vivo Y66 smartphone in India. Priced at Rs 14,990 and sporting a monstrous 16-megapixel 'moonlight camera on the front, it is designed to be that perfect selfie phone. 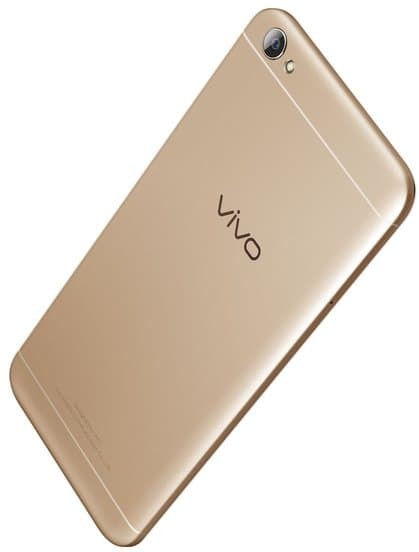 The Vivo Y66 weighs 155g and features a premium sleek metal unibody design with the back cover gleaming with metallic radiance. There is the 5.5-inch HD (720x1280 pixels) display with 2.5D curved glass on the top for protection. The Eye Protection Mode is also included which cuts out the blue light to protect the user's eyes from getting strained while enjoying the digital contents at night. Processing duty is handled by the 64-bit Qualcomm Snapdragon 430 Octa-Core processor (4 x 1.2 GHz Cortex A53 + 4 x 1.5 GHz Cortex A53), along with Adreno 505 GPU coupled with 3GB of RAM and 32GB ROM which can be further expanded up to 256 GB via the microSD card. The smartphone runs Google's Android 6.0 Marshmallow flavored with Vivo's Funtouch OS 3.0 on the top. It packs a productivity enhancing feature called the Smart Split 2.0 which aims to make multi-tasking easy by allowing users to chat and watch videos simultaneously on the same screen. The entire package is powered by a Li-Polymer 3000mAh non-removable battery with Quick Charge 2.0 technology. Coming to the device's highlighted photography department, it packs a 13-megapixel rear camera with f/2.2 aperture lens and LED flash. On the front, there is a monstrous 16-megapixel camera sensor with f/2.0 aperture, which promises to deliver powerful high-resolution selfies with extraordinary clarity and vivid natural colors. Vivo has implemented a 'Moonlight Glow' feature which imparts a natural glow and a soft radiant complexion on the face for that perfect selfie. On the connectivity front, the smartphone offers 4G VoLTE, Hybrid Dual SIM, Bluetooth 4.1, WiFi 802.11 b/g/n, GPS and a microUSB port. Vivo also announced its partnership with one of the country’s leading audio entertainment streaming platform Saavn, entitling its users to free unlimited audio downloads via the Saavn Pro app for six months. The smartphone is available in two color options: Crown Gold & Matte Black. It is priced at Rs 14,999 and will be up for sale from March 20th, via the retails stores across the country.